No matter where in the world you go to, never underestimate the wisdom of local people. 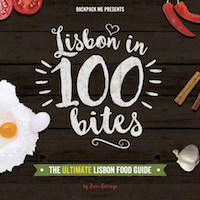 No travel guide or book will ever be able to point you towards an authentic experience the same way a local resident of the place you are visiting can. Locals know how to get off the beaten path because, for them, that’s the regular path! They know where the best food (at the fairest prices) is served. They know the highs and lows of their city, as well as the dos and dont’s. 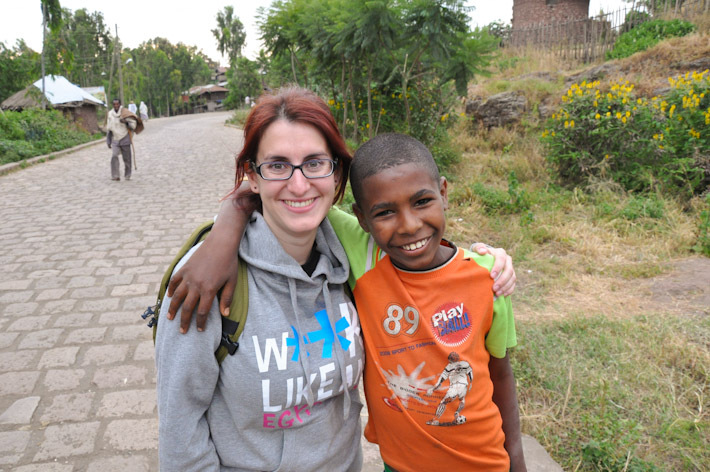 And, ultimately, meeting locals always leads to getting to know even more locals! And that is always a positive thing! If you’re the type of traveler who goes to a place to not only enjoy the sights but to also dig into the local culture, try WithLocals! 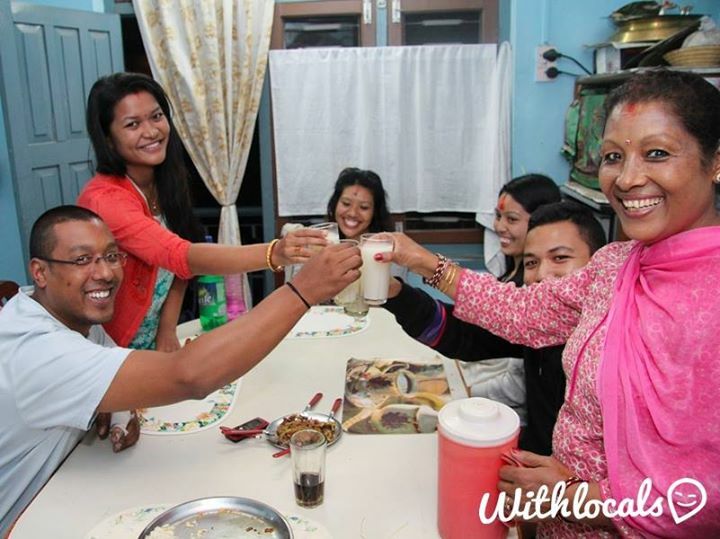 WithLocals is a platform where local people and travelers can connect. While locals can share their skills with those visiting their countries / cities, travelers get to meet them and enjoy their destination with a dose of authenticity only locals can deliver. 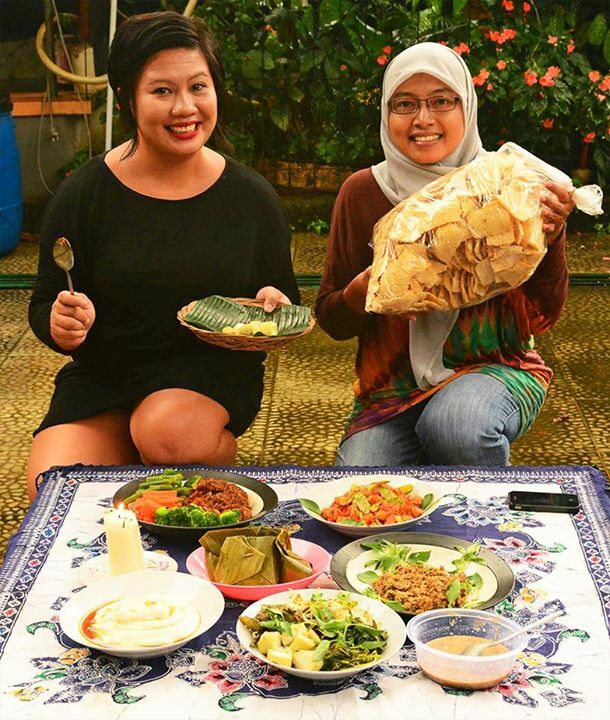 You can find and book a local experience on WithLocals.com: a tour, a specific activity (like cooking classes, eco trips, cycling tours, walking tours, artsy activities involving photography or painting, amongst others) or, my absolute favorite, share a local meal prepared at your host’s family home. 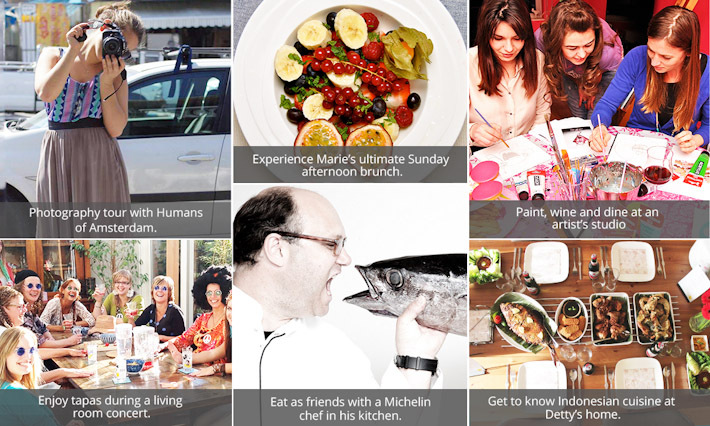 Hosts are verified and experiences are listed with their respective user reviews, ensuring you’ll have a good time. 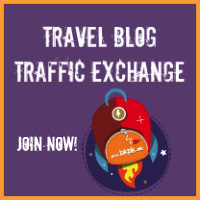 Once you book your experience, you’ll have the direct contact of your local friend across the world, and you can start communicating (for instance, if you’re going to dine with locals in Thailand and you have a peanut allergy, I recommend you let them know in advance!). 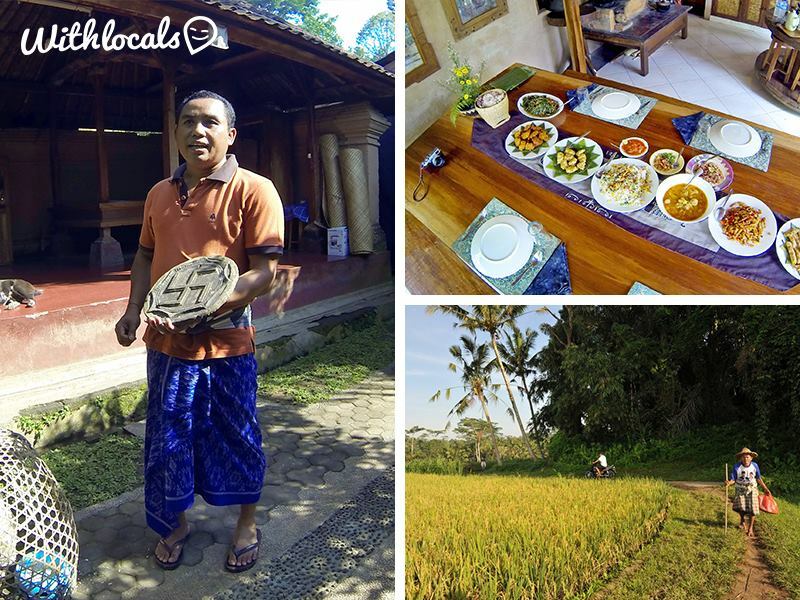 Very different from international tour agencies and their mass tourism models, WithLocals is all about connecting people and cultures through food and uniquely developed experiences. There may be other ways of connecting with local people out there. For instance, Couchsurfing is one of them. But not everyone is as socially open as to connect right away with strangers, while others feel like experiencing the hospitality offered by someone they haven’t previously met is close to taking advantage. This is where I think WithLocals makes it easy. Not only because it gives you the opportunity to experience a place with a local friend. But you can do so while contributing to the local economy too (not necessarily through big international tourism companies) and without feeling that it is an unfair exchange. Personally, this would put me at ease, while still enjoying the company of someone from the place I visit. 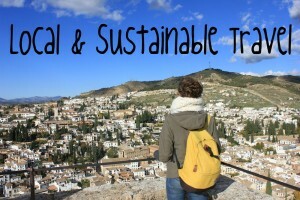 Plus, it is a way of promoting a sustainable travel economy in the places you travel to, empowering local players who are often in the shadow when big travel companies operate in their towns and cities. After organizing experiences in Southeast Asia for over a year (in 10 countries including India, Thailand and Viet Nam), WithLocals have just started operations in Europe too. To celebrate this launch in the Netherlands, they’re running a “Book for 2, pay for 1” promotion. This means that you only have to pay for one person, but you can bring someone else to join in for free! A pretty good opportunity if you’re looking forward to exploring Dutch culture with an authentic local approach. so you can try their experiences. A lot of activities on WithLocal’s website cost $20 or below. This means that a voucher of $50 will probably be enough for you and your travel companion to have a memorable experience. 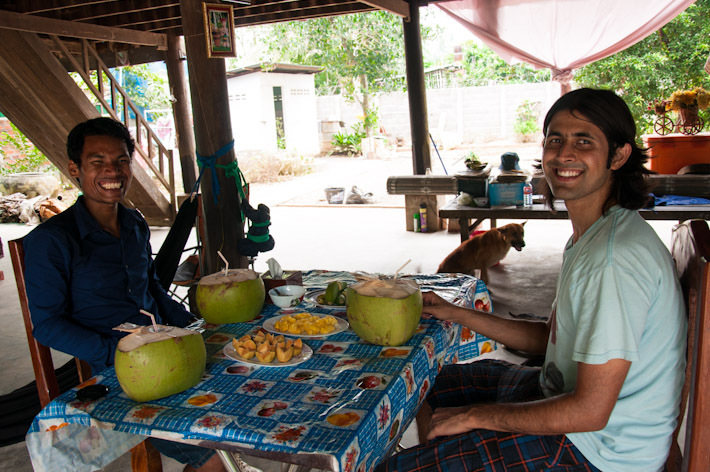 Eating with a local student in Cambodia – 'cause fresh coconut tastes better with great company and tales of local life! 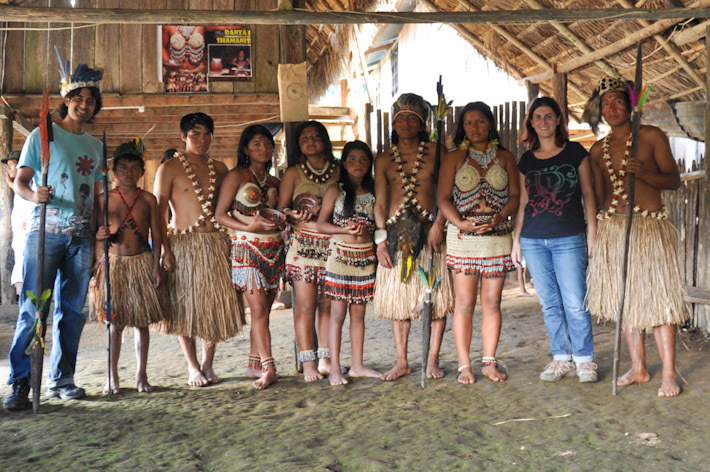 Posing with a tribal dance group in the Amazon Jungle, Ecuador. A pretty touristic experience but we got to see where they live, what they eat, etc! Hanging out with a local kid in the streets of Lalibela, Ethiopia. When you travel, you never know when or where you're going to meet someone so cool! Leave us a comment below with a link to your photo (on your own blog, Flickr, Facebook or any other site where the photo is public) and a short description of what’s happening in the image. 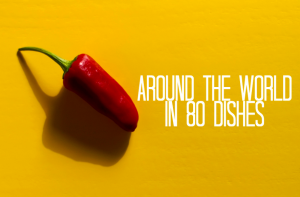 We will compile all the images at the bottom of this article, to inspire our friends and readers to hang out more WithLocals no matter where in the world they happen to go. You can include your images until the 20th of May. On the 21st, we will choose the 3 coolest images + description and give away the vouchers (valid for entries from all corners of the world). 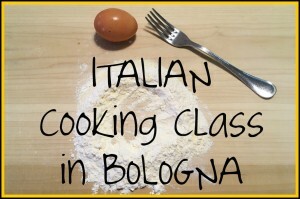 What a great concept for a contest! I love it! 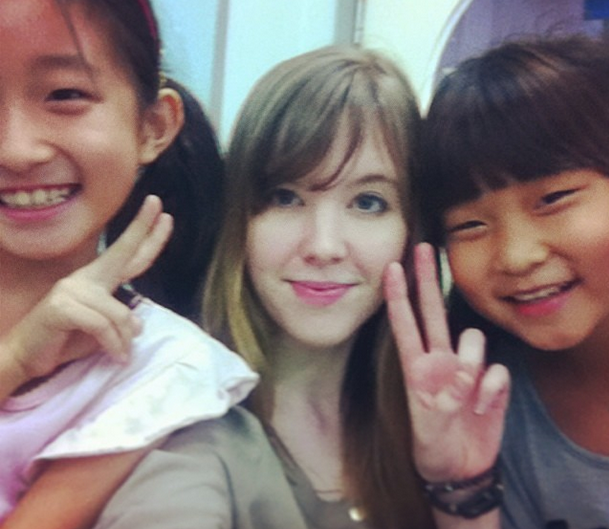 Here’s a photo of me with a couple of my students on my last day teaching in South Korea. We’re engaging in the common activity, loved by Koreans (and young people around the world), of taking a selfie in the middle of class. I’d love to see WithLocals in Central and South America as I’m staying there right now and it seems like I will stay longer than I thought. I would really love to have dinner with a local or exploring a city with them. The idea of the company is great! I had been hanging out with a friend of mine in Lahore, Pakistan, when his cousin and another one of his friends arrived. We were going around the city, and it started to pour with rain. We took shelter in one of Pakistan’s biggest mosques, waiting for the storm to pass – it was hot and sticky. 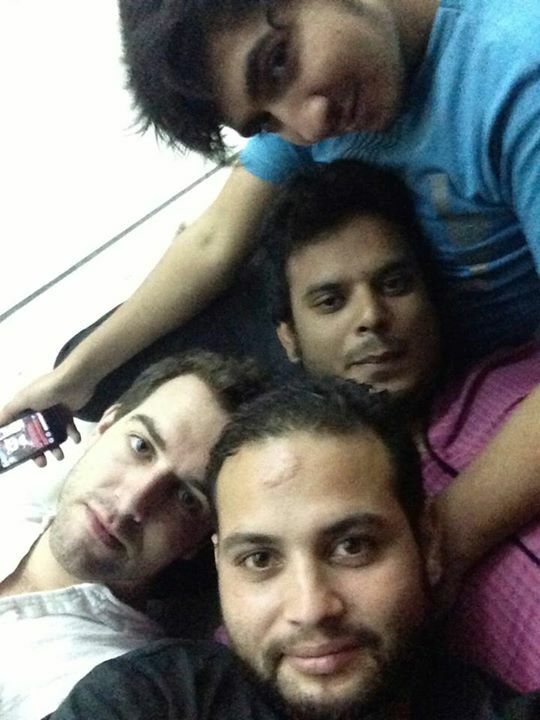 We lay down on the cool marble floor, chatting with each other, when my friend’s friend decided to take a selfie! Thanks for sharing your photo, Tim! Hey, below is my entry! My friend here is Sheena. She and I had a thing of always eating cocoberry together! This was one of the last pictures we took together back home in India before I shifted to NYC. I do miss her loads!! 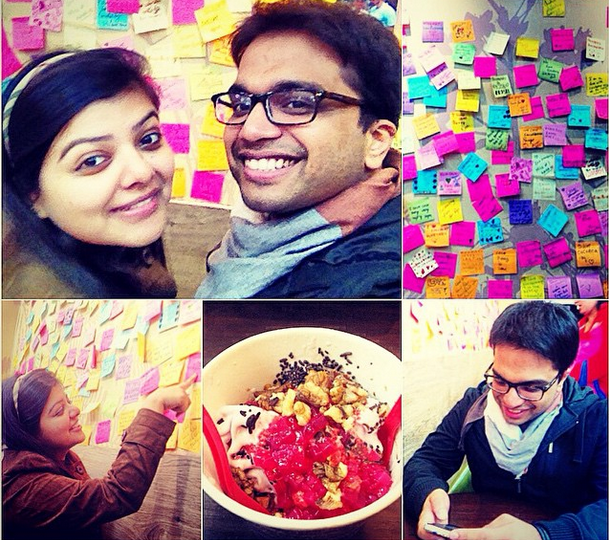 Thanks for sharing your pic with us, Ayush! Thanks for telling me about WithLocals! I’ll have to share it with my readers. Spending time with locals is one of the best parts about travel for sure. I’m glad you found this useful, Clay!